Mosquito repellent with DEET as active ingredient is said to be the most effective and best studied repellent against mosquitoes currently available in the market. 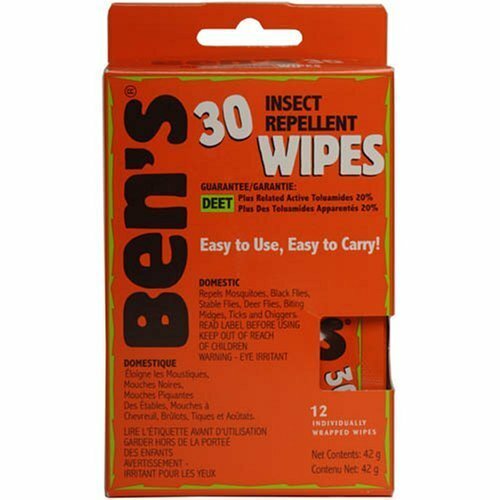 They also provide protection against bites from fleas, biting flies and other small flying insects. DEET is also safe and is been used for more than forty years world wide and very few cases has been reported for toxic reactions (usually due to gross overuse of the product). Plant-based mosquito repellents are generally less effective compare to DEET-based repellents. When DEET-based mosquito repellents are applied in combination with permethrin-treated clothing, protection against mosquito bites of nearly 100% can be achieved. DEET (chemical name N,N-diethyl-meta-toluamide) is a colorless liquid that has a faint odor and does not dissolve easily in water. It was first developed by the U.S Army in the year 1946 for protection of soldiers in mosquito infested areas. DEET is designed for direct application to skin to repel mosquitoes and other insects, but they don’t kill them. 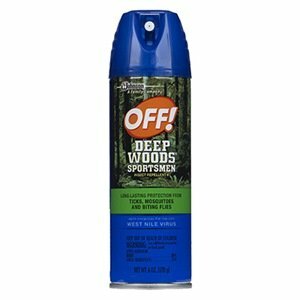 Repellents containing DEET are available to the public in a variety of liquids, lotions and sprays. Concentrations of DEET in products that are designed for application to skin range from 4% to 100%. 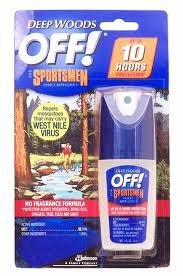 Non DEET based repellents are not as effective and do not provide protection for durations similar to those of DEET based products and cannot be relied on especially in an environment where mosquito borne diseases are of substantial threat. 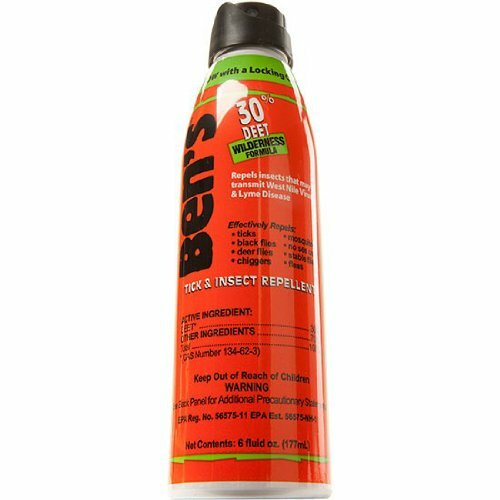 So for better protection against mosquito bites use DEET bases mosquito repellents. 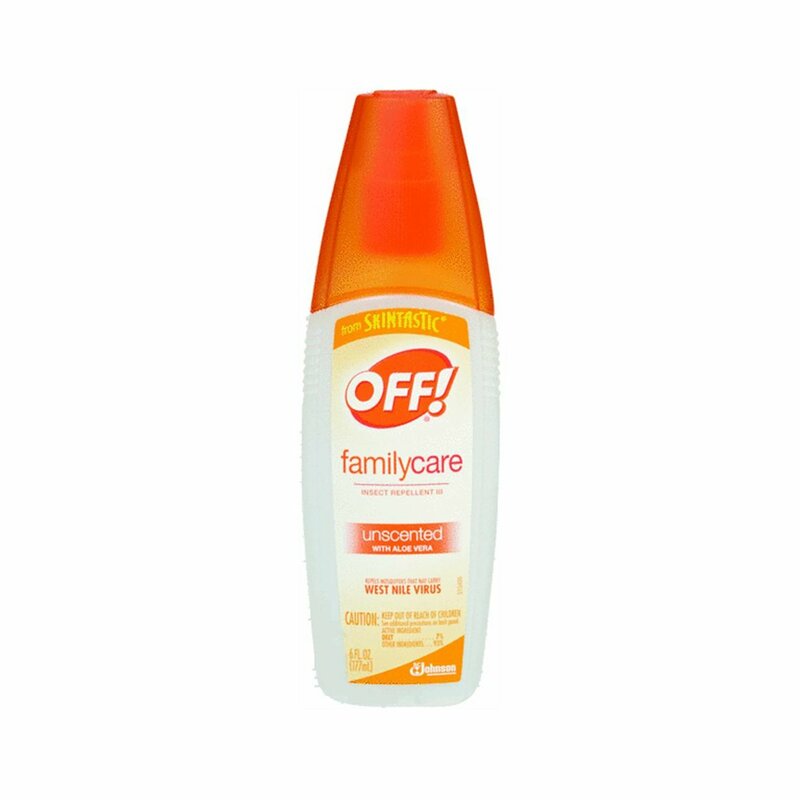 Here are some of the best DEET based mosquito repellents. Sawyer’s Premium Ultra 30 Deet Repellent Lotion is a Liposome-based repellent that’s the newest advancement in insect repellent technology. 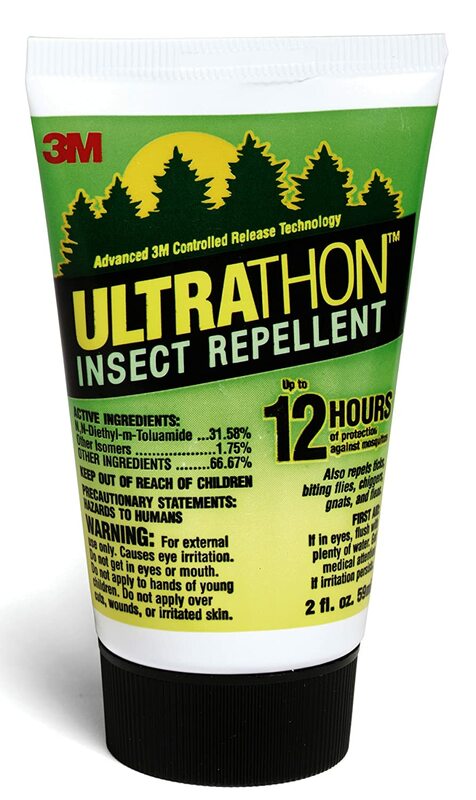 Similar to the earlier generation of polymer-based controlled release systems (like 3M Ultrathon), the Liposome envelops the DEET and slowly time-releases it as needed, thereby extending the effectiveness of the repellent. Unlike polymers, however, liposomes are a natural compound which is more comfortable to the skin and easier to wear. The Liposome base enables the 30% DEET lotion to be non-greasy, with little to no odor. Ultra 30 is also non-staining, resists perspiration, and is effective for up to 11 hours. 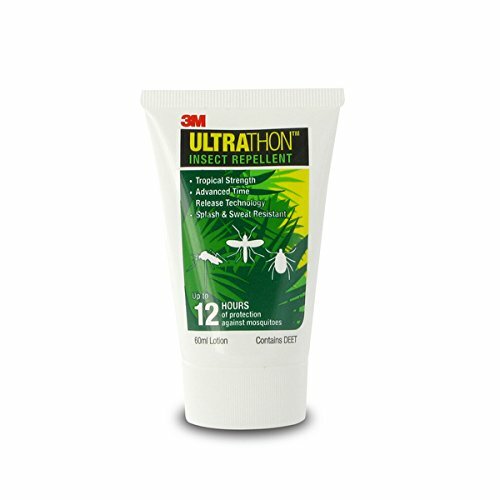 This insect repellent was developed for the military to provide long lasting protection against mosquitoes for up to 12 hours. 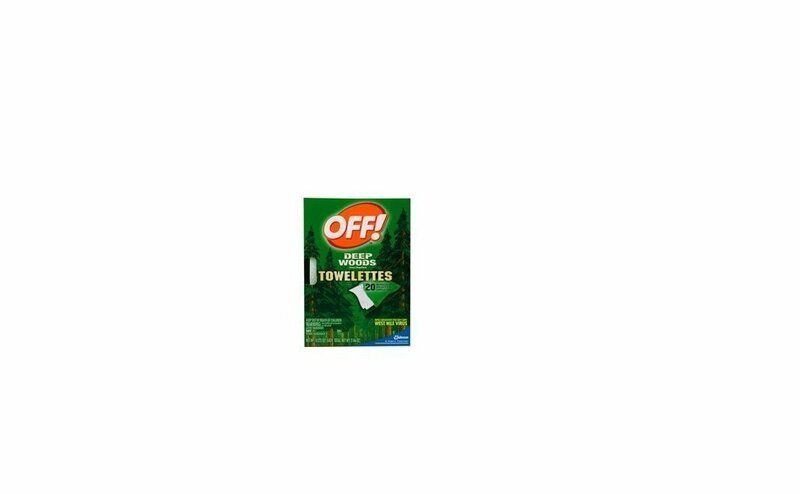 It repels mosquitoes, ticks, biting flies, chiggers, gnats, fleas and deer flies. 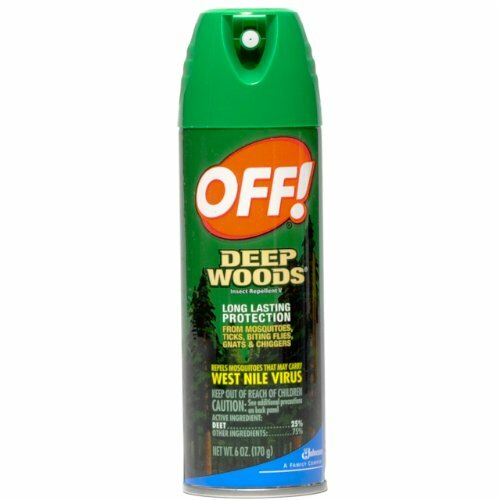 It contains about 34% DEET and very easy to apply. Off! Skintastic Insect Repellent is an effective mosquito repellent that provides protection upto 2 hours. It contains 5% DEET and is ideal for use when relaxing in the backyard, gardening, entertaining outdoors, and going to the playground. This repellent is good for those who are sensitive to chemical smells as it has a good smell. 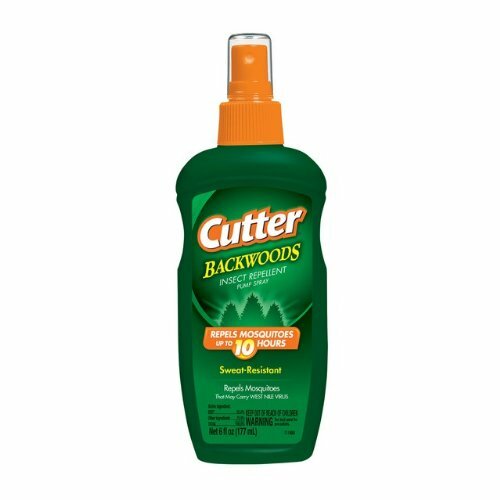 This insect repellent provides protection against mosquitoes, ticks, fleas and other biting insects for up to 10 hours. 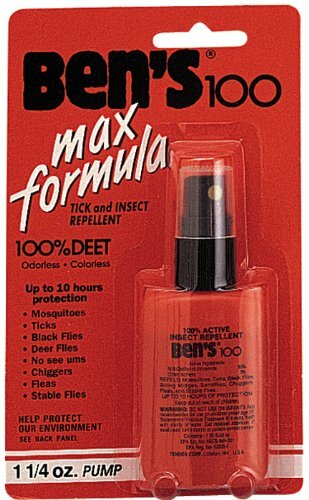 It contains about 25% DEET and very easy to apply. 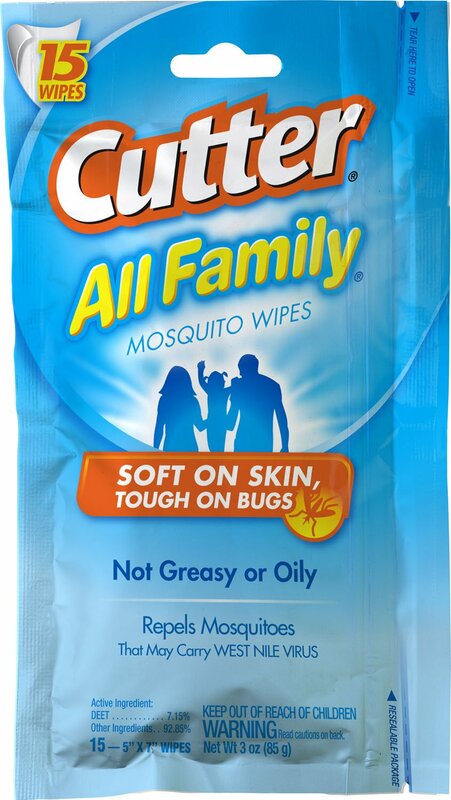 Here are some more mosquito repellents with DEET.